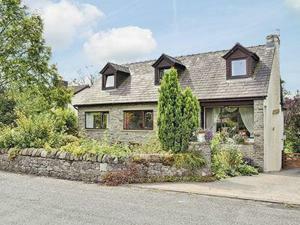 Located in Sawley in the Lancashire Region, this holiday home is 48 km from Manchester. The unit is 48 km from Blackpool. An oven, a toaster and a refrigerator can be found in the kitchen. See all The Retreat At Monks Lodge reviews..